Spanish Gourmet Caterers will enchant you with the aroma of their food, and greet you with a hearty “Hola!” drawing you into the energy and great atmosphere. 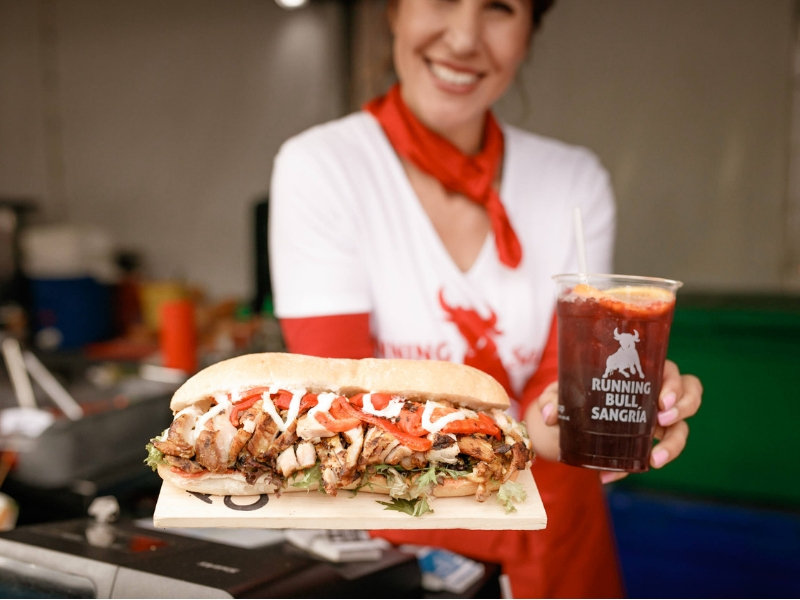 They are a passionate team, well known in the market place for their food, especially their gluten free, diary free variety of paellas, the smoky flavours of grilled chorizo on the barbie and their very Moorish marinated chicken burgers. It’s show cooking at its best! 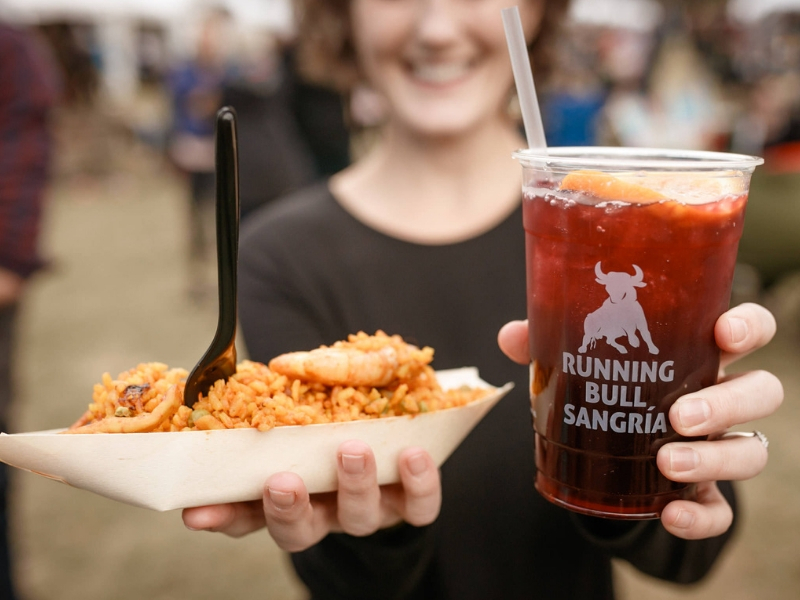 To compliment the food is their very own artisan Running Bull Sangria. An original family recipe handed down for a century, that continues to share the spirit of love, passion and friendship. Gathering people together, enjoying food and celebrating life is their style…. ! Ole!